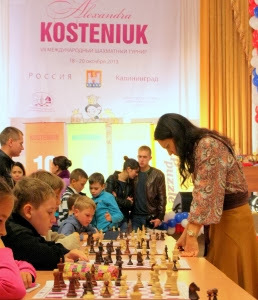 The 7th edition of the traditional Alexandra Kosteniuk Chess Cup Tournament for children was inaugurated on October 18 in the city of Kaliningrad. 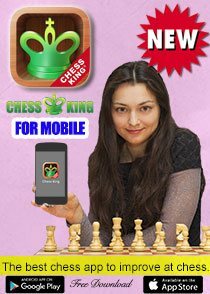 The 12th Women's World Chess Champion, Chess Queen™ Alexandra Kosteniuk met the organising committee of the event, chess fans in Kaliningrad and held a simul with 20 young players. 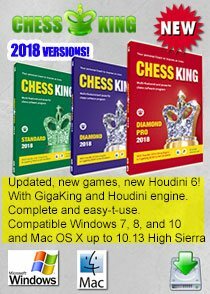 The photo albums of the opening ceremony are available on the official website of the Alexandra Kosteniuk Chess School AzbukaChess.com and there are lots of photos tweeted by GM Kosteniuk via her Instagram account and Russian twitter account @kosteniuk. 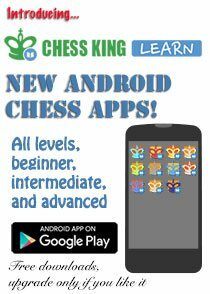 A total of 134 young chess players began the tournament on October 19. 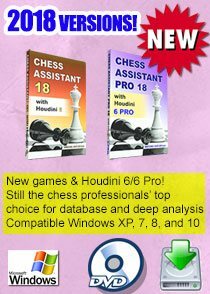 Keep track of all the latest news from the tournament at the Alexandra Kosteniuk Chess School official website and updates at GM Kosteniuk's personal chess blog www.chessqueen.com. 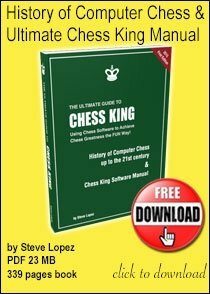 Don't forget to subscribe to the "Chess4Kids" Newsletter http://eepurl.com/ELk7z. A special mention: This year our friends Russian cosmetics company Детская косметика "Принцесса will give beautiful gift sets to the best chess princesses at the 7th Alexandra Kosteniuk Chess Cup for children U-6, U-8 and U-10 years old. 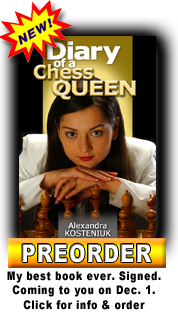 Also Read: Alexandra Kosteniuk Chess Cup preview. 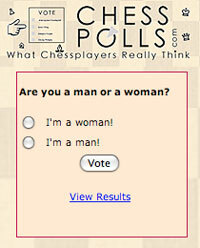 Why Chess is so Popular in the Chennai Region?